Stephenville, TX. Saturday Noon at the Amphitheater. Saturday evening 6:30 pm at the BIG SHOW. "Dusty Road" is already #1 on the Christian Music Weekly Country Charts ! Singing on Host Mary Fay Jackson's Show. Check "Schedule" at UA NETWORK Website (link is posted below this photo). Show can also be watched "LIVE" March 2 at 6:00 pm CST on the UA Network website. *****National Launch of song release to Radio***** "Dusty Road" is being released to Radio early fall 2016 ! 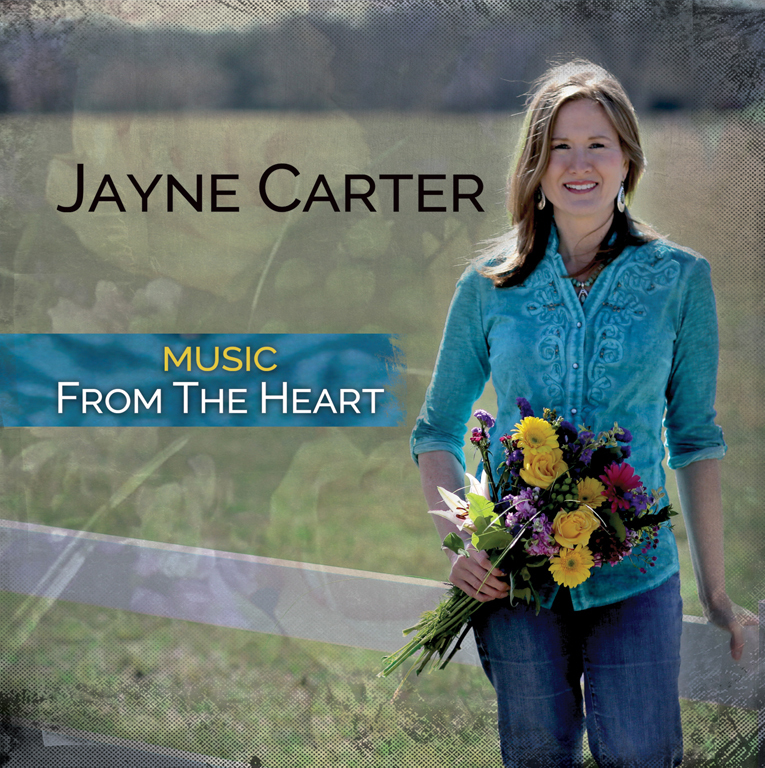 USA Songwriting Competition 2015-2016: winner of the first prize for *gospel/inspirational* song "the road less traveled", Written by Jayne and co-writer Robert Jason. Singing at an Operation Care International charity luncheon to raise money for ministry to the children of Nepal. Many children were left homeless in Nepal, after the devastating earthquake last year.